I had the opportunity to work from home for two years for a financial company, traveling and managing accounts from the comfort of my home. It was pretty great! If you are self driven and motivated, working from home can be one of the best opportunities out there. Obviously, if you’re new to the game, finding a legitimate work from home job is the first hurdle. The last thing you want is a multi-level marketing gig that promises endless earning potential… Don’t waste your time with those. I wanted to write an article about finding real work from home jobs, especially since there are so many articles out there written by people who have never actually worked a remote job. There certainly isn’t a shortage of customer service jobs and contract work for phone based call center jobs. Some of these offer benefits, but many are part time with minimal pay. I’ve gone into detail below highlighting well-known companies that hire workers remotely, but I want to let you in on a tip that might just land you a job that isn’t listed anywhere: turn your current job into a remote position. I realize that not everyone has this opportunity, but if you are currently working a customer service or sales job, there’s a good chance that the majority of your work can be done by phone. Making a proposal to work remotely can seem far-fetched, but if you’ve established yourself at a company already, you may be surprised at the reception to your proposal. I recommend reading Tim Ferriss’ book 4 Hour Work Week for inspiration if you want to transition your job into a remote work position. Nevertheless, here’s a list of the remote job opportunities that you might find interesting. 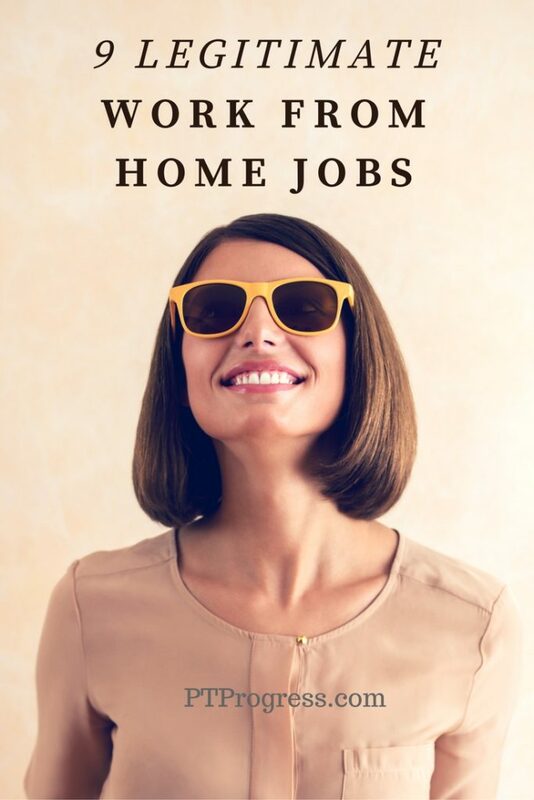 Some of the most commonly listed remote jobs are online data entry jobs. Searching the major job boards (CareerBuilder.com, indeed.com, etc) and searching for “Work from home data entry” you’ll find a long list. As I write this article, there are over 630 jobs listed on CareerBuilder alone! Two major insurance companies that employ workers remotely are United Health Group and Humana Insurance company. The process of actually finding the job listings isn’t very simple (at least for United Health Group). You have to search the database and read through descriptions, which may not be so clear about the flexibility of the job location. These companies do hire remote workers, so if you are interested in working for an insurance company remotely, contact the HR division to inquire about remote work opportunities. A recruiter will be able to highlight available opportunities that meet your skill set. Two of the largest technology companies in the world hire remote workers for jobs in customer service, support, programming, and more. In order to find the work from home jobs at IBM, search their jobs listings and type “remote work” or “work from home” in the search bar. You may be able to find other opportunities by typing “telecommute” or “flexible work hours” to find listings that include these terms. IBM employs close to 40% of their workforce off site – whether that’s through home based employees, traveling consultants, or workers at remote locations, the opportunities for flexible work environments with IBM are out there! The tech giant Xerox has thousands of work from home opportunities just waiting to be filled by someone like you. Headquartered in Connecticut, Xerox employs over 8,000 home based employees to work in the areas of Customer Care, Tech Support, Data Entry/ Verification, and administrative/business support. How would you like to work at home for one of the biggest online retailers in the world? You can actually work for Amazon remotely if you qualify. Their virtual location page allows you to search for opportunities based on your area. It’s good to note that not all areas qualify for working remotely. Doing a search for your city will show the opportunities available. You’d be surprised by the array of at home job opportunities Amazon offers. If you have experience in customer service, or want to start a new opportunity that pays you to work from the comfort of your phone, check out these companies. They offer a more ‘traditional’ customer service work-from-home job opportunity that is ideal for someone with almost any level of work experience. Working Solutions– The independent agents with this company set their own hours, select their clients, and work a flexible job all from the comfort of their home. Opportunities in Customer Service, Sales, and Travel Agents top the opportunities available right now at Working Solutions. TeleTech – “Reliable, Flexible, and Fulfilling” When you work for TeleTech, you might use social media, chat, or phone to solve customer service and tech needs. The major areas of focus for TeleTech include: Consulting, Technology, Care Services, and Growth Services. Check out the opportunities with TeleTech. 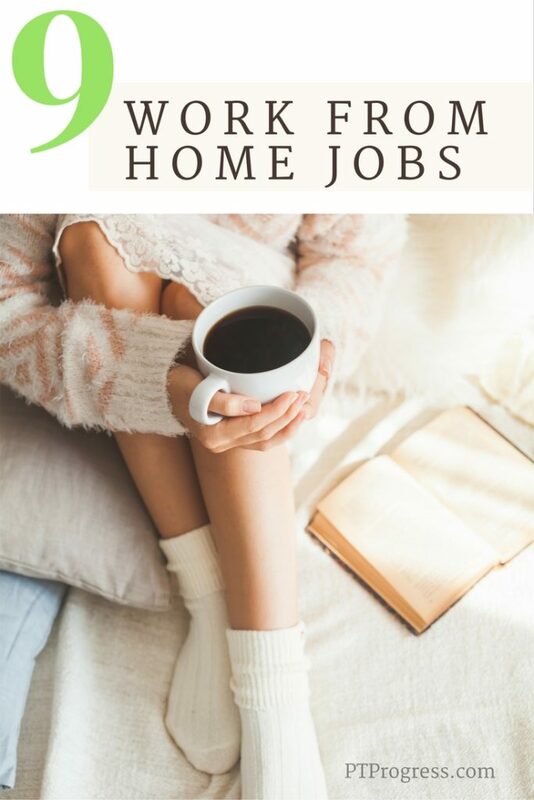 Whether you are a stay at home mom looking for a flexible home based job or a recent college grad that wants the flexibility to perform their job at any location, I think you’ll be able to find something that works for you. It might require you to be patient or to try out a few opportunities first, but stick with it and you’ll be surprised with the jobs you find.